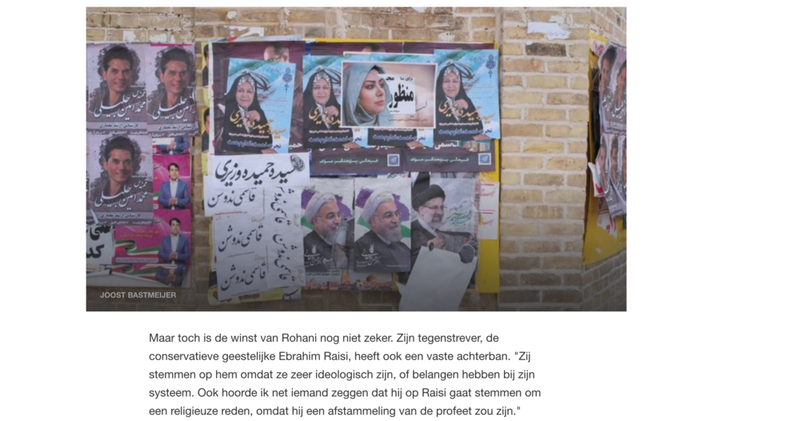 The last two weeks, Saskia and I traveled through Iran! Because it was quite a hassle to upload my pictures to Instagram, I’m posting the pictures the coming few weeks. 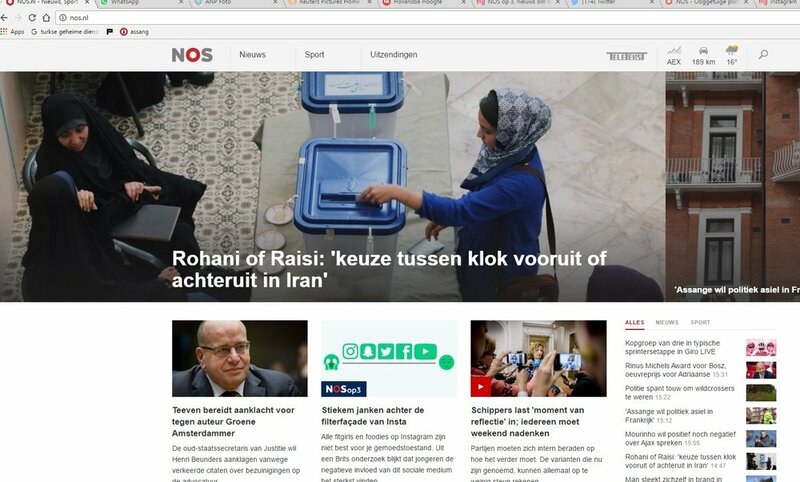 Some photos, however, were already featured on the NOS.nl website. 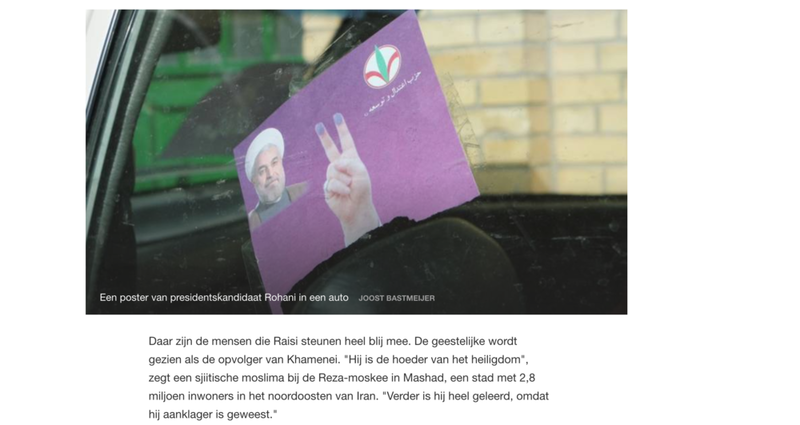 NOS, the biggest news broadcaster of The Netherlands, placed my pictures next to a couple of articles on the Iranian presidential elections. Check out the articles here and here!